GSD - Reddington | Canine Training<p>by Mystic Moon, Inc.
Redd (yes, after "The Blacklist, James Spader), is "our eyes and ears", when we're not home. We have 3 acres, so it's great to have this big boy cruising our property. 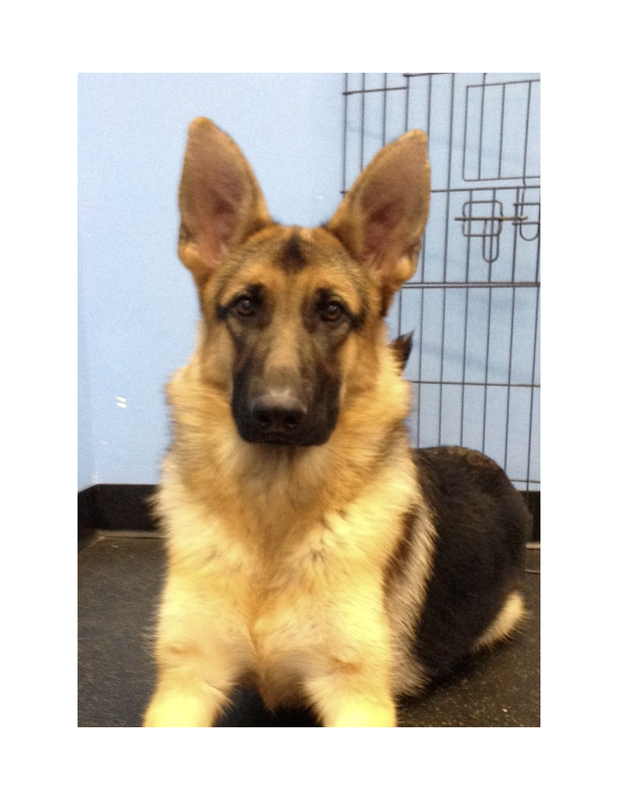 His obedience and socialization is top notch, great attention spam, and gorgeous to look at. His "presence" is head high, huge forward body language, and in your face if he doesn't know you.